The Irish fashion retail chain has signed a lease for a 70,000 square foot retail space in the historic building Burnham Building, in downtown Boston, Massachusetts, and negotiations are said to be under way to open more stores in the north east running up to the middle of 2016. 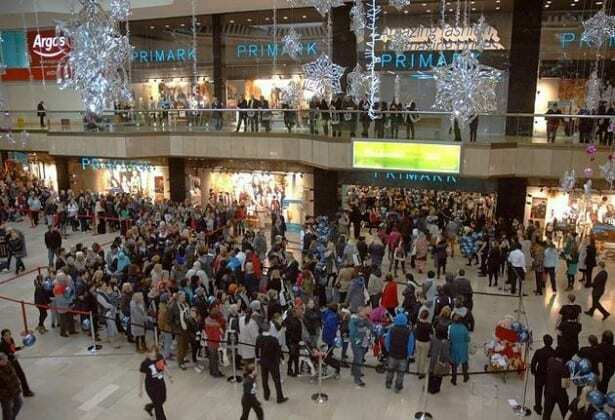 Given Primark’s low prices and American’s love of anything cheap and violence, this could prove an entertaining move should Primark choose to open any stores near ‘trailer parks’ or in ‘da hood’. We have all seen the scenes from the opening of the Oxford Street Mega store – just imagine it being twice as bad with semi-automatic rifles. 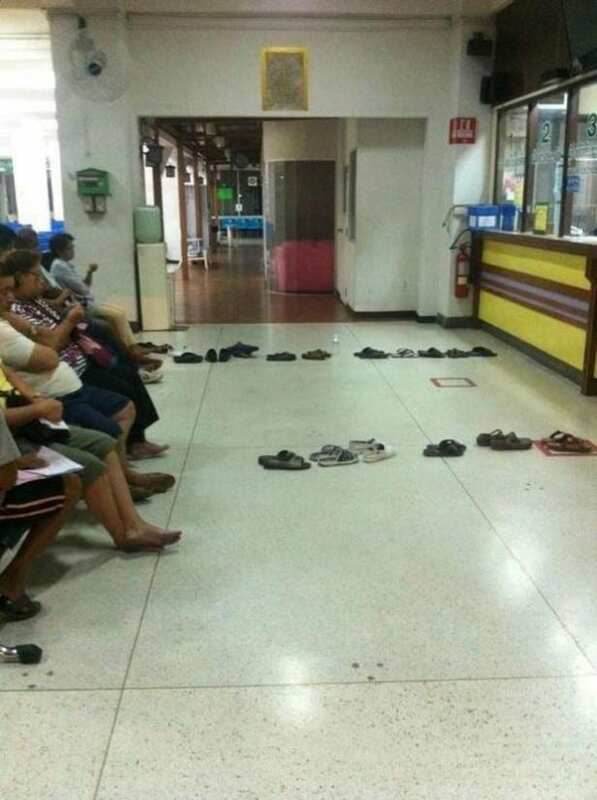 Queuing, it’s what the British are renowned for doing – and doing very well. Better than anyone else in the world, if reputation is to be believed. Take the Wimbledon queue. It’s held up as a supreme example of Britain’s prowess when it comes to queuing. The likes of tea, cake and camping chairs often make an appearance. It even has its own code of conduct in case, heaven forbid, anyone doesn’t understand how the queue works. Just look at it. Don’t you feel proud to be British?